*While I'm making my way from the hot California sun to Montana big skies, I've lined up some fabulous guest posters. Please welcome Nam of Nam Writes! About Me: I am an aspiring young adult fiction writer suffering from delusions of grandeur. The novel I am writing contains multiple first person perspectives so I thought it'd be a good theme to explore. I just just started blogging two weeks ago and still have idea what I'm doing. But I love YA fiction, and that should count for something! 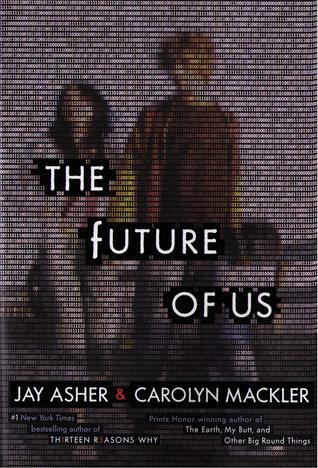 Emma and Josh are next-door neighbors and best friends until the night everything changes in November, 1996. Their easy closeness is replaced by awkwardness until Josh's family gets a free AOL CD and Emma installs it on her computer. When they sign on, they are automatically logged into Facebook viewing themselves fifteen years in the future. Thanks Alison! 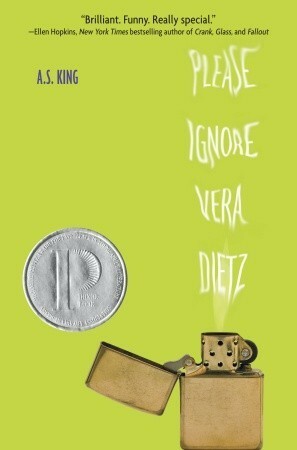 Just want to add that I loved, loved, loved "Please Ignore Vera Dietz." It is a very creative use of the multiple perspective tool. Ooh, two-way street is good! I adored that book.